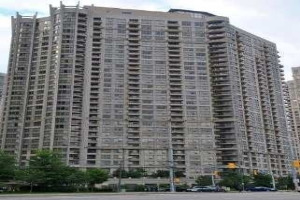 Tridel Ovation Condos for sale in Mississauga | 3880, 3888 Duke of York Blvd. 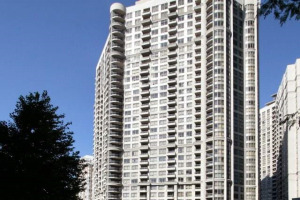 Tridel Ovation Condos located at Duke of York Blvd. 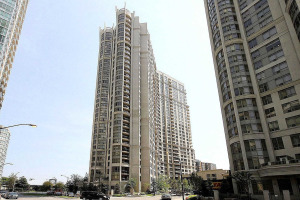 are Tridel's popular Mississauga City Centre condos built in the year 2004 and 2005 respectively. 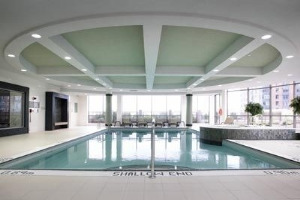 Tridel Ovation condominiums offer residential suites from approx. 500 to 3000+ square feet in size. 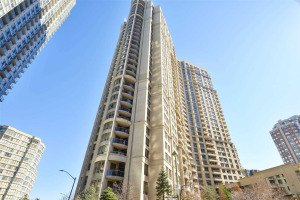 State-of-the-art Tridel ovation condo buildings are situated across from the City Hall in the heart of Mississauga City Centre. Tridel Condominiums' five star hotel like features, superior design, grand lobbies, world class amenities, and overall living experience will take your breath away. The Celebration Square, Mississauga Library, City Hall, YMCA and Living Arts Centre are located within metres from the Tridel Ovation Condos. 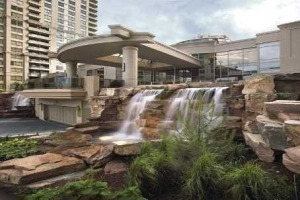 Ovation Condos also feature a grand entrance with waterfall and welcoming lobby offering 24 hr. concierge. 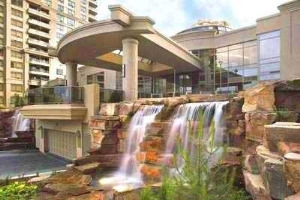 Tridel condos are one of the prestigious condos to live in and offer top quality and luxurious living. Club Ovation at Mississauga Tridel Ovation Phase 1 and 2 is 30,000 sq. ft. offers a fitness and recreation paradise with modern fitness equipment, stationary bikes, treadmills, universal gym, aerobic room, and free weights and numerous planned events and classes to keep you fit! 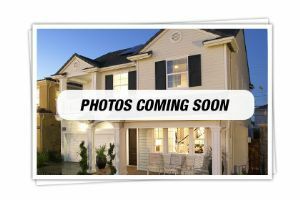 A four-lane bowling alley, billiards, virtual golf, putting green, sauna, oversized indoor pool, whirlpool, sauna, two grand party rooms, three guest suites, a beautiful winter garden room, and a private theatre with planned movie nights are many amenities to enjoy life. There is also a picturesque landscaped outdoor courtyard with barbecue facilities. 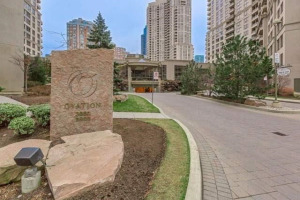 Ovation Condos have many furnished rental condos qnd are a haven for short-term rental condo business. 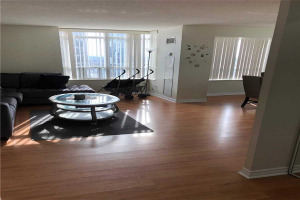 If you are thinking of buying a rental condo and start a short-term condo rental business, Team Kalia can find you good deals in any one of these buildings like the Grand Ovation Condos, Ultra Ovation Condos, Parkside Condos and CityGate Condos. Team Kalia has helped many residents with buying, selling or renting their homes and condos in Mississauga's Square One area since 2003. Call us if you are thinking of buying, selling, investing or renting a Tridel Ovation Condo in the Square One area. Team Kalia is sure to bring you great value. Local Experience always Pays!